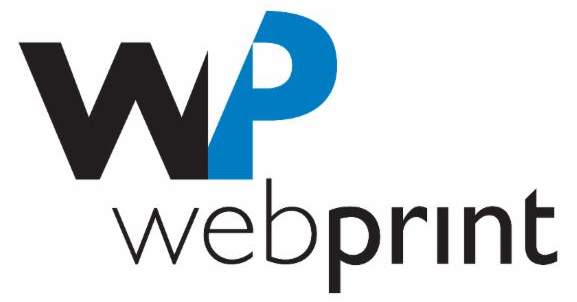 Welcome to the Webprint newsletter for August. Each month we will look at the various products and services available from Webprint, worldwide stories and other interesting print facts. 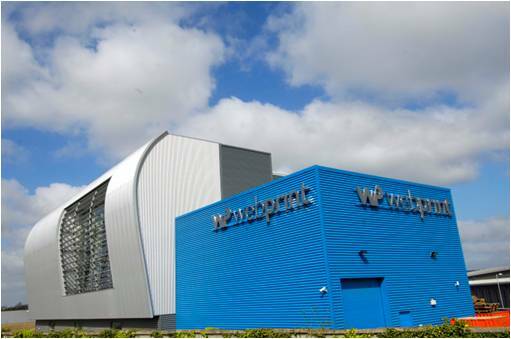 Webprint , the Cork printing company, has acquired the trading business of Datascope, the Wexford-based printer that produces 26 regional titles. Kevin Mitchell, owner of Datascope, said he ha s decided to retire from the business and had reviewed all of the options available. “ Moving the trade to Webprint is the best outcome for all Datascope’s customers who shall be fully accommodated in the more modern Webprint facility. Over the past few years, the digital age has made a major impact on how business is done and how consumers are engaged. 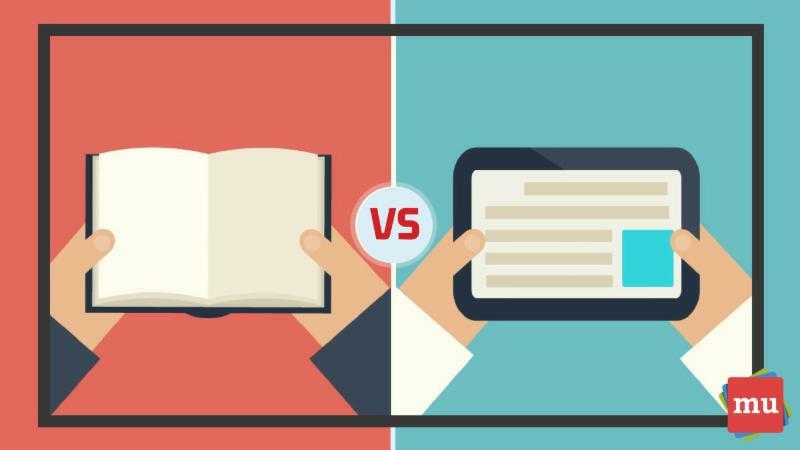 However, in the age-old battle of print versus digital, why is it that print still comes out on top? Media update’s Aisling McCarthy looks at the print medium, and why readers keep coming back for more . Print media is surviving in spite of the predictions of some doomsayers. In fact, in a number of areas, it remains the preferred format. As the dust from digital’s disruption begins to settle, print may be finding some safe footing once again. “Print has proved to be more resilient than people thought,” says Mark Beare, director at Cape Town-based content marketing agency The Publishing Partnership. ﻿ For 2000 years, paper has been all around us, working for us, delivering to us, and making our lives easier. That is why it is used in every corner of the world every day. The use of online media is on the increase, but without challenging paper as a medium. Providing different benefits, both media satisfy user needs. Electronic media excels by the speed of dissemination of information, whereas print attracts consumers with its elaborate production and visual appeal, its ease and user-friendly handling. 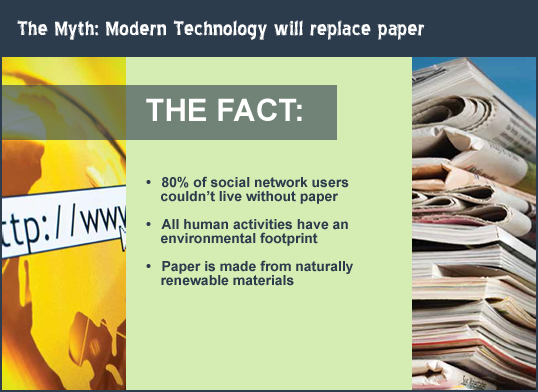 A recent survey showed that even in a digital world where nine out of ten young people are heavy users of social networks, paper is still important with over 80% saying they couldn’t live without it.